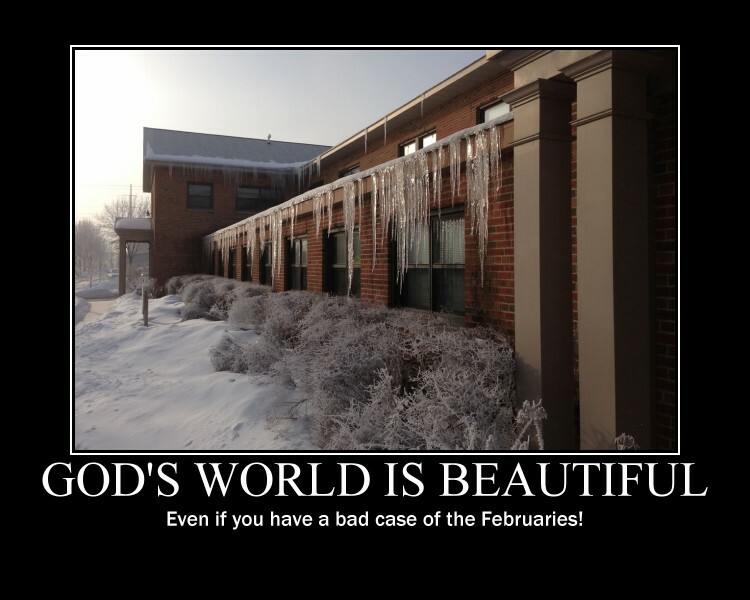 You’ve seen lots of Motivational Posters… and some De-Motivational Posters. Motivator provides a chance for you and your learners to fill the online world with uplifting motivational posters that proclaim the Reign of God, and gives examples of what it takes to see it, and to make it happen. Upload a photo, graphic, or scanned image, and supply the Title and Sub-Title. Then download the finished product for posting, printing or “PowerPoint”ing. If you are leading your learners through an exploration of their vocations, you may want to have them create a magazine cover describing their gifts and talents. Or, you may want to create them yourself as a surprise for them. They will find they do have unique gifts, and exploring them is one step in discerning what God is calling them to be and do. Simply go to Magazine Cover Creator, upload a photo of your learner, follow the instructions and click create. 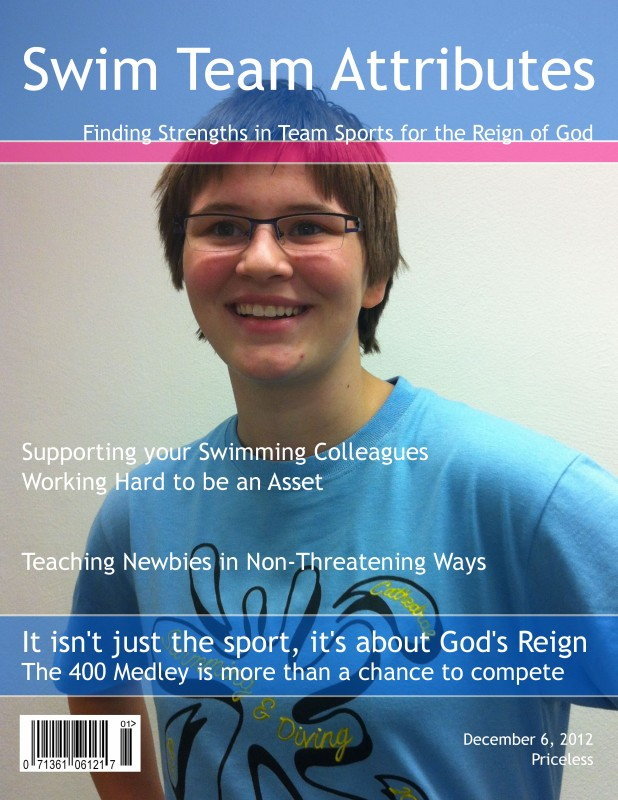 You can download the finish magazine cover for posting, printing or “PowerPoint”ing. Don’t forget to play with the other available tools at Big Huge Labs, including Mosaic Maker, Photobooth, Movie Poster, FX, and more! You can upload photos… but don’t forget you can create other graphics using lots of other media, then upload them and create wonderful new ways of proclaiming the Story of the Reign of God!